2 Girls Who Travel love the theater. So when the Ensemble Theatre (Houston, TX) announced their 2018-2019 season, we were thrilled. So in true 2 Girls Who Travel fashion, we are sharing the good news! If you aren’t familiar with the Ensemble Theatre, we need to change that immediately. Located in Houston’s Midtown District, The Ensemble was founded in 1976 by the late George Hawkins. The mission of the Ensemble is to preserve African American artistic expression and enlighten, entertain and enrich a diverse community. 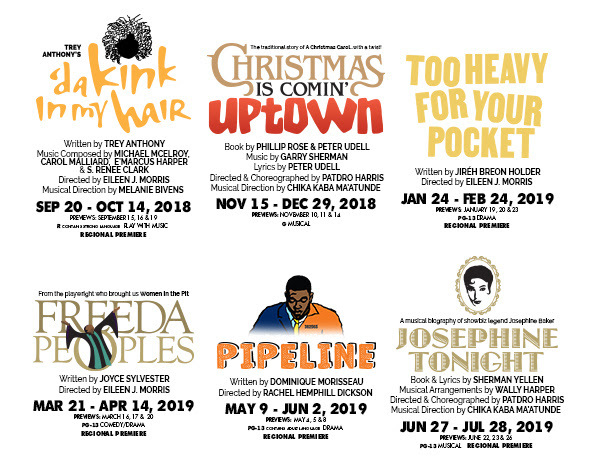 Today, the Ensemble is the oldest and largest professional African American theatre in the Southwest, and holds the impressive distinction of being one of the nation’s largest African American theatres to produce in-house and own its building. The operations and programs of The Ensemble, which include educational workshops, artist-in-residence experiences, and live performances for students both off-site and at the theatre, and the Young Performers Program, benefit a multicultural audience. 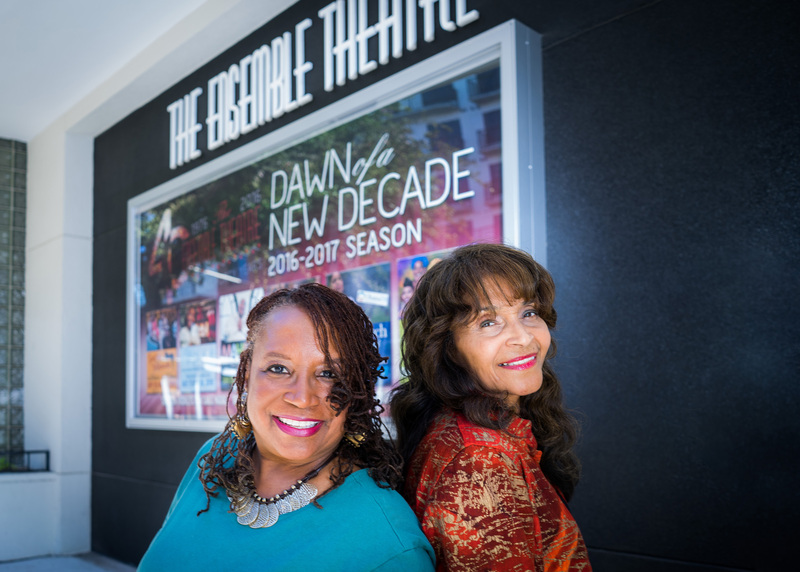 The Ensemble’s executive director, Janette L. Cosley and artistic director, Eileen J. Morris, lead the theatre in producing the Mainstage Season of six contemporary and classical works devoted to the portrayal of the African American experience by local and national artists and playwrights. More than 60,000 people are reached through The Ensemble’s programs each year. So you may wonder how you can help support the theatre in continuing their programming. Subscribe to their Mainstage Season of productions. Enroll your children in the Young Performers Program. Support the Annual Fund by making a tax-deductible donation to assist with the theatre’s operating costs. Attend special events like the Annual Black Tie Gala, Annual Golf Tournament and the Heart of the Theatre. Tell a friend and invite them to a production. Consider a bequest to the theatre in your will. Take a look at the upcoming, new season of programming. Set in a Caribbean hair salon of a West Indian stylist in Toronto, ‘da Kink in my Hair gives voice to eight Black women who tell their unforgettable stories in a kaleidoscope of drumming, singing and dance. It is a testament to the challenges and triumphs in the lives of contemporary Black women, many of whom are immigrants to North America from the Caribbean. Mixing laughter and tears, revelation and inspiration, the unapologetically intense stories of each woman are woven together in this powerful piece. For Tickets to the new season, visit www.ensemblehouston.com or see the box office info below. The box office is open two hours before the start of every show.